CRICKET AND OTHER ACTION AT THE KOLYANPUR BHABAN guest house in Mohammadpur, Dhaka. Karleen bowling and Moriah hitting the cricket ball. GUESTS WHO TRAVELED TOGETHER FROM AMERICA ARE in conversation. 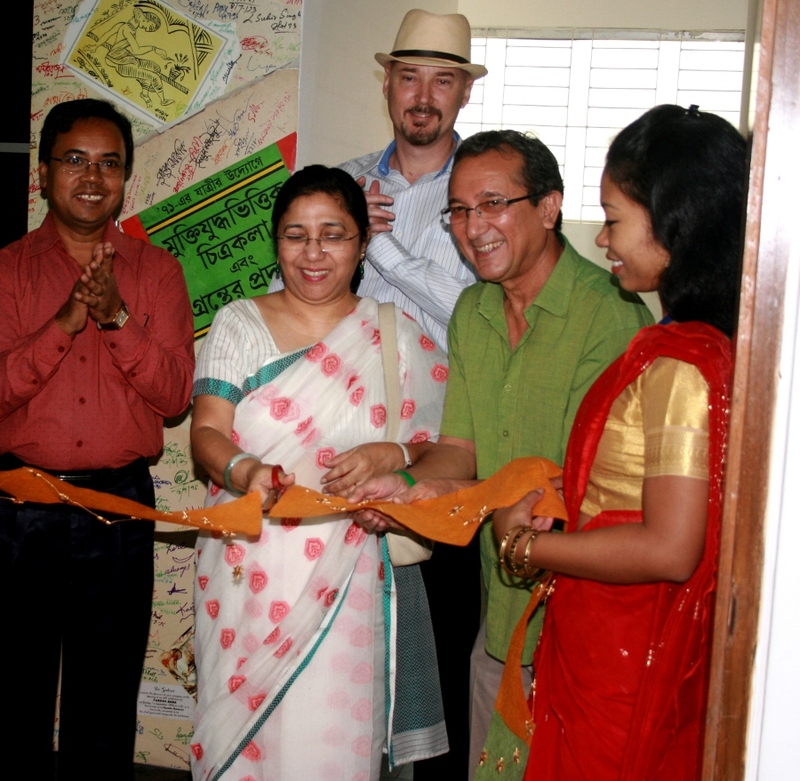 RIBBON CUTTING CEREMONY OF THE DHAKA CRAFT BAZAAR held at “The Gallery” in Gulshan 1, Dhaka. 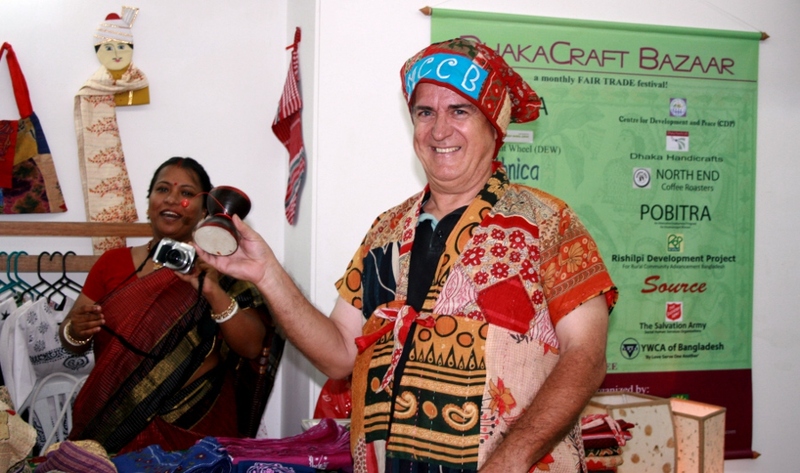 This is a monthly FAIR TRADE festival. My friend Larry is in the background with the hat on. 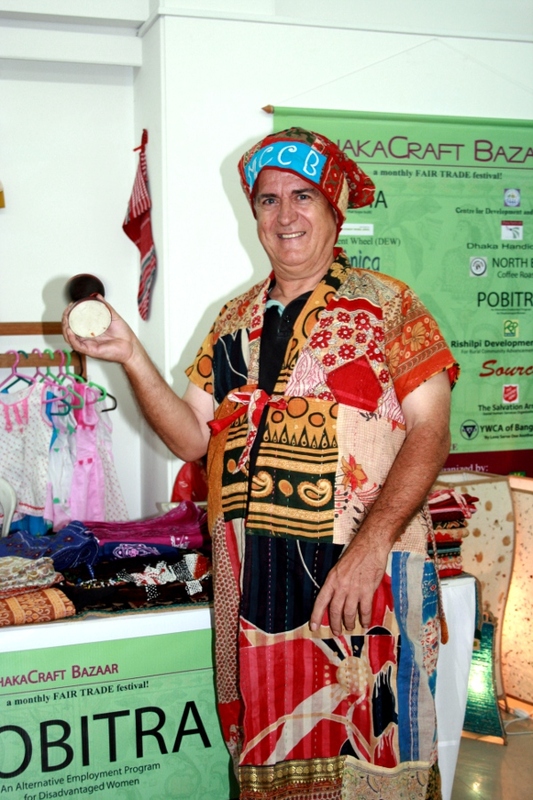 He was one of the organizers of this event. 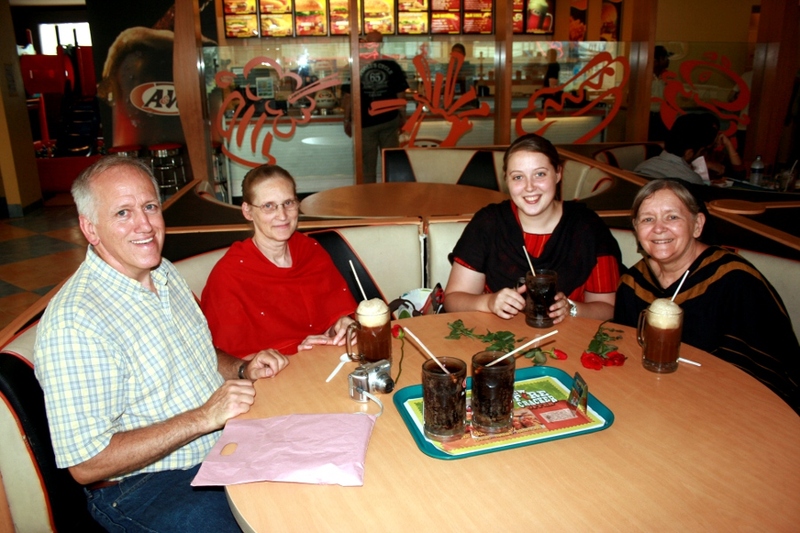 Myron, Eileen, Karleen (From Middlefield, Ohio) and Alice enjoying A & W drinks. 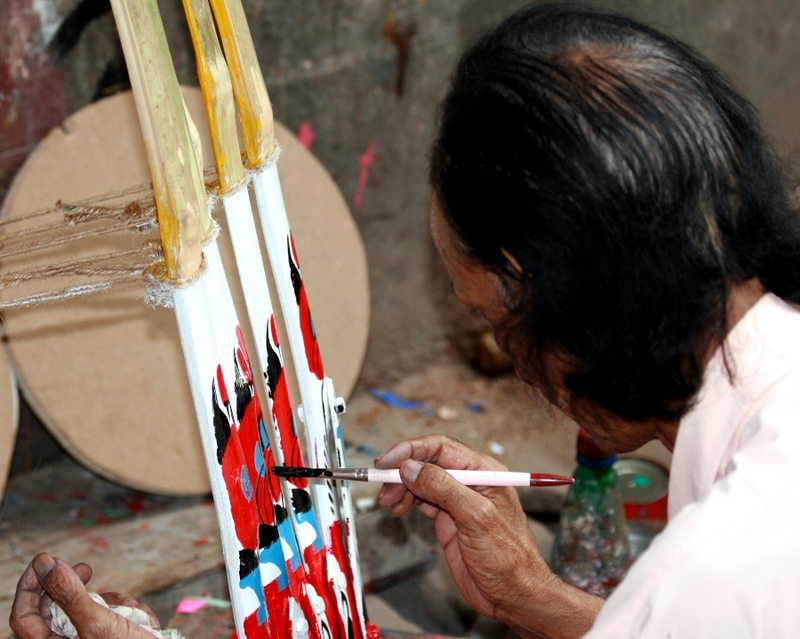 Here is a photo of an artist painting on a rickshaw. WE’VE BEEN ENJOYING COMPANY FROM OUR HOME COMMUNITY. 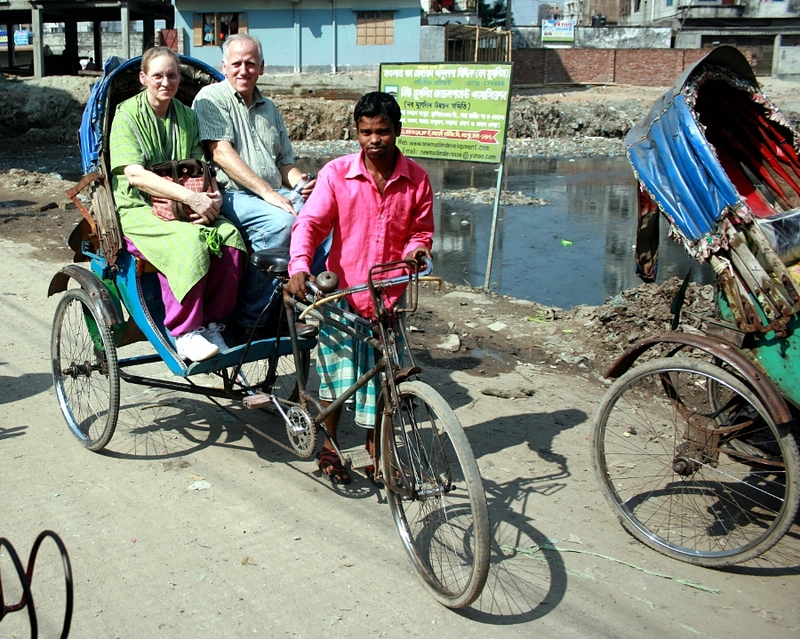 In the photo below you see Myron and Eileen on a rickshaw. 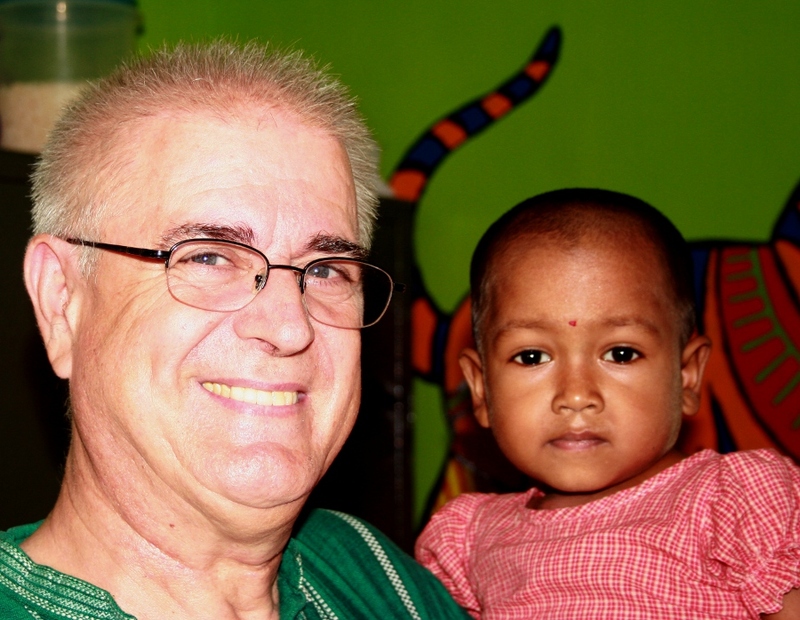 Today we head for Old Dhaka and New Market! SOME FRIENDS FROM AMERICA ARRIVED AT THE AIRPORT AT approximately 4:10 am. After waiting for luggage for almost an hour we headed for our place. We are trying to decide where to go for the evening meal? 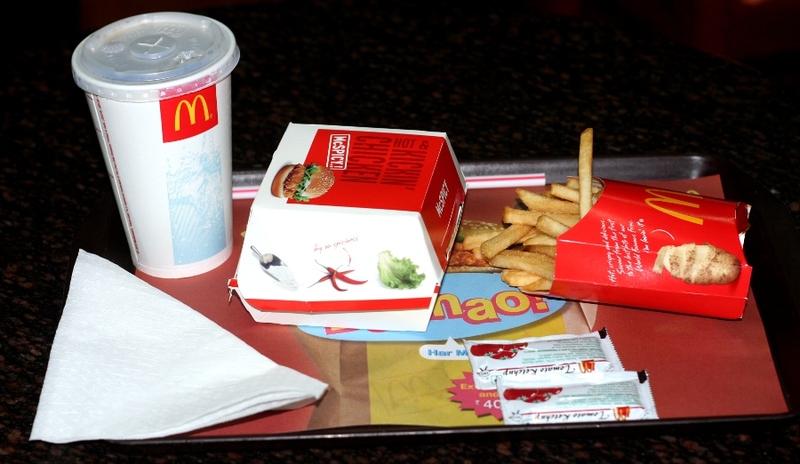 NO, McDONALD’S IS NOT AVAILABLE IN DHAKA! 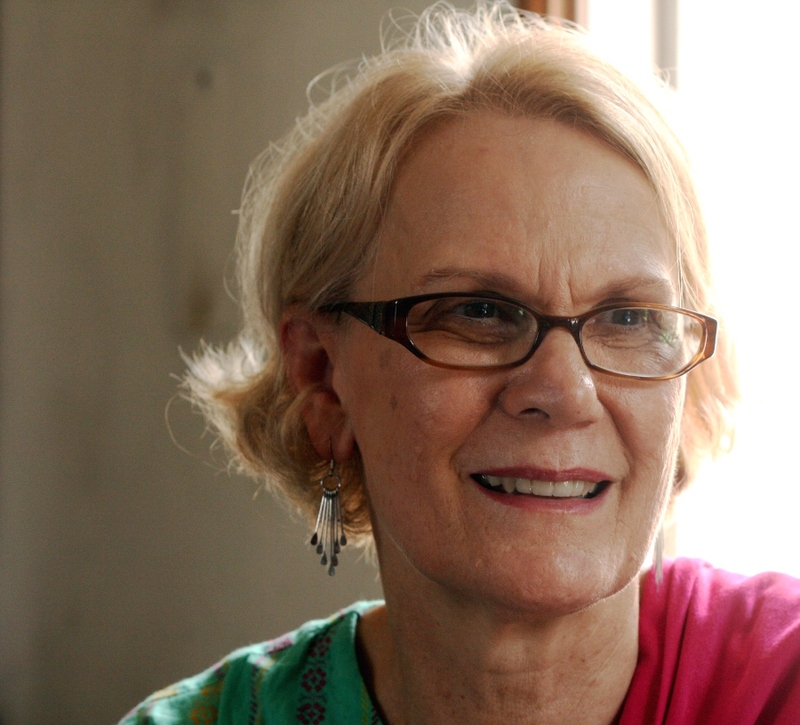 This photo was taken in Kolkata, on Park St. So what shall we do? Well let’s go have some fuchkas. 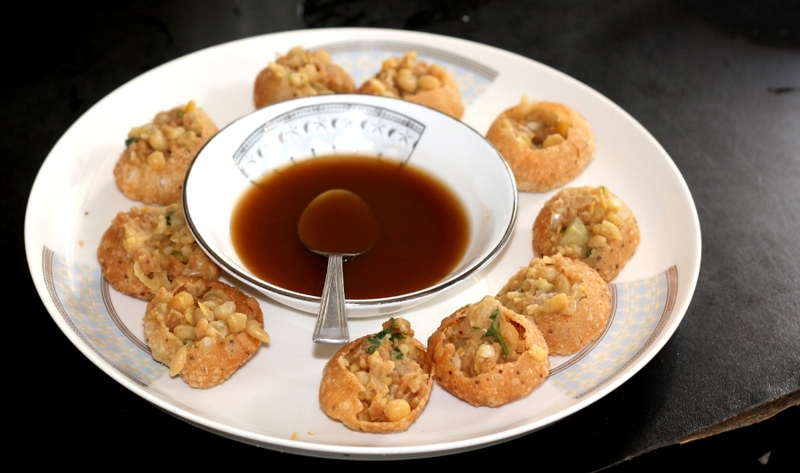 FUCHKAS available at Probortna in Mohammadpur! Tags: Bangladesh, Burger, Food, Fries, Fuchka, Kolkata, Old Dhaka, Park St. 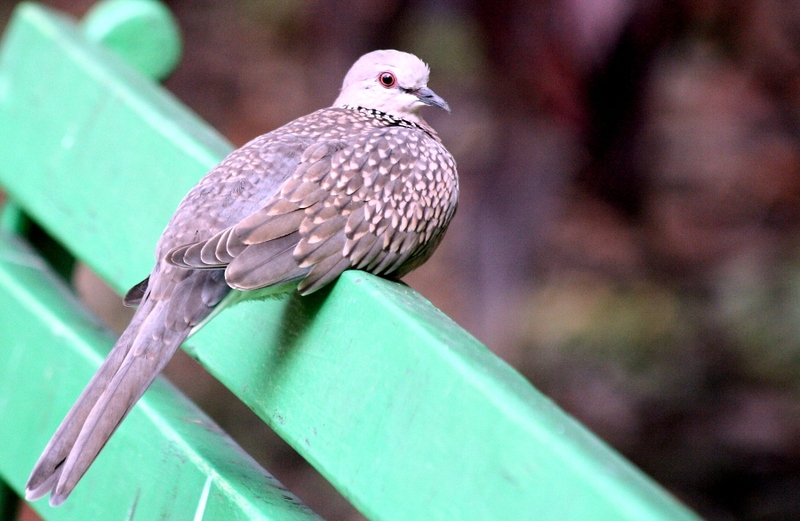 SPOTTED DOVE (Streptopelia chinensis) seen on bench at guest house in Kolkata. HEADING FOR PARK CIRCUS! 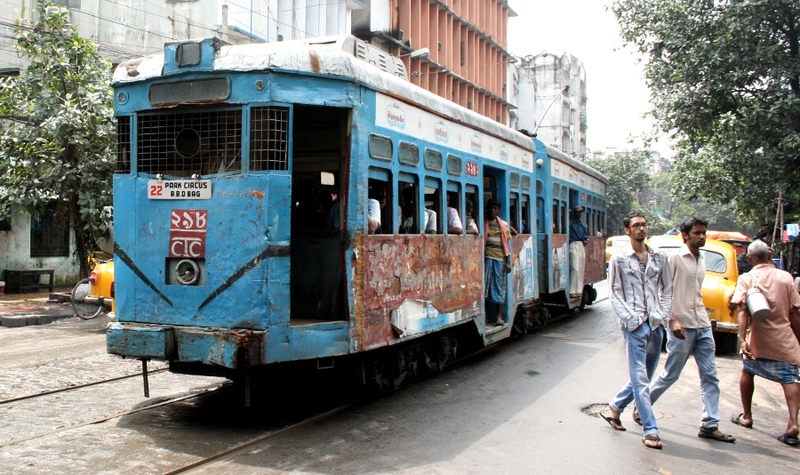 THE TROLLIES ARE STILL RUNNING ON THE STREETS OF KOLKATA, INDIA. ALICE AND I HAVE HAD THE PLEASURE TO SPEND MUCH OF THE LAST THREE DAYS WITH THIS COUPLE, GEOFF AND CONNIE. 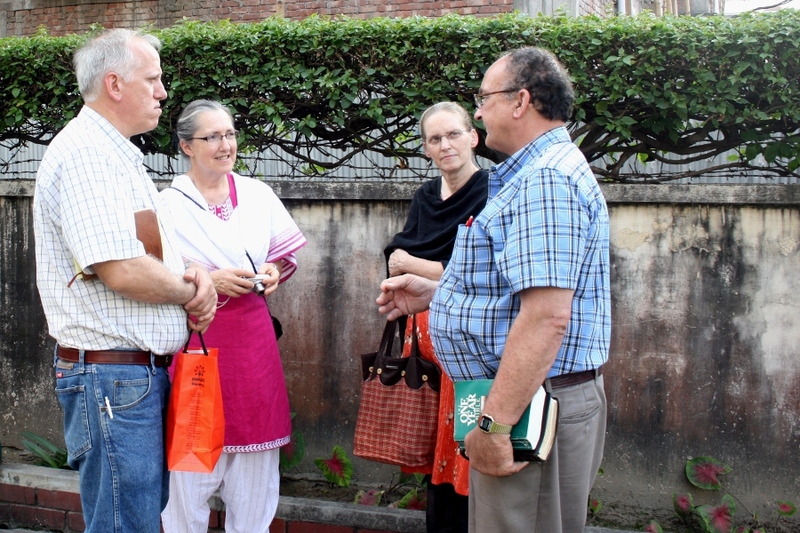 I HAD A FUN DAY TAKING FRIENDS TO MIRPUR, Dhaka, Bangladesh. 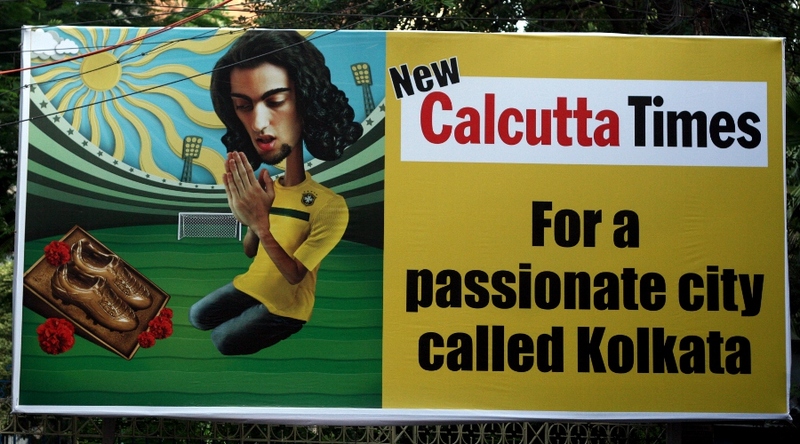 CALCUTTA (KOLKATA) THE PASSIONATE CITY, according to this billboard! 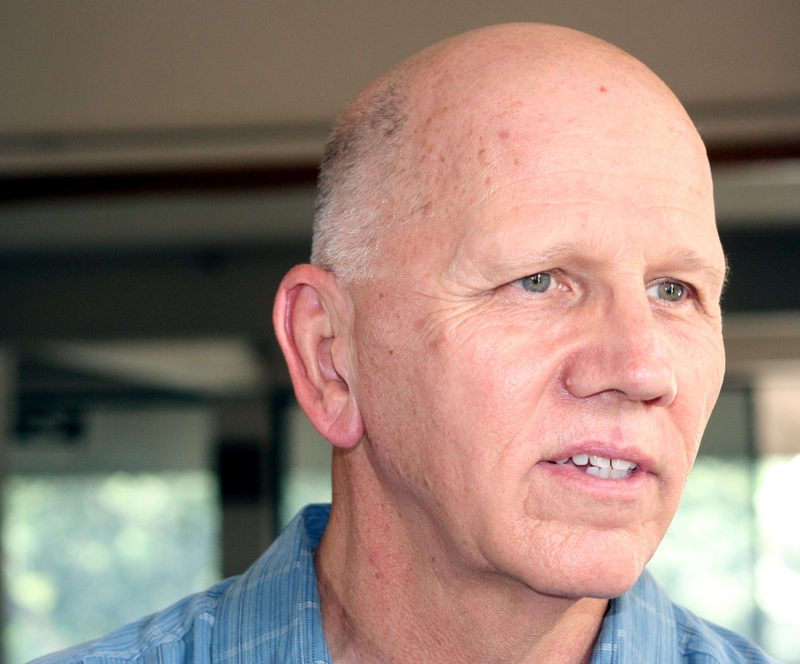 Are you passionate about what you are doing?